The way featured search results have changed the face of SEO is worth noticing. Featured search results, where the search engine shares snippet based information is a special credit given to that website which contains the piece of information. And this special credit is given by Google on the basis of how organically the site contents had been developed, and SEO was done. Hence the role of the SEO service provider of your website is major in practicing the most ethical, result yielding, organic processes in the marketing and SEO for the site. Featured snippets are boxes containing the much-required information about the keyword searched, which gets displayed on the search result page of Google. And these boxes which may get displayed on the top of the page or at the right upper corner of the page, or as questions and answers, contain valuable information in a nutshell, extracted from a website. This piece of information extracted from the site makes this site valuable in the eyes of the viewer. Featured snippets come in a few forms. The two most popular forms are the Knowledge Graph and the People Who Ask box. 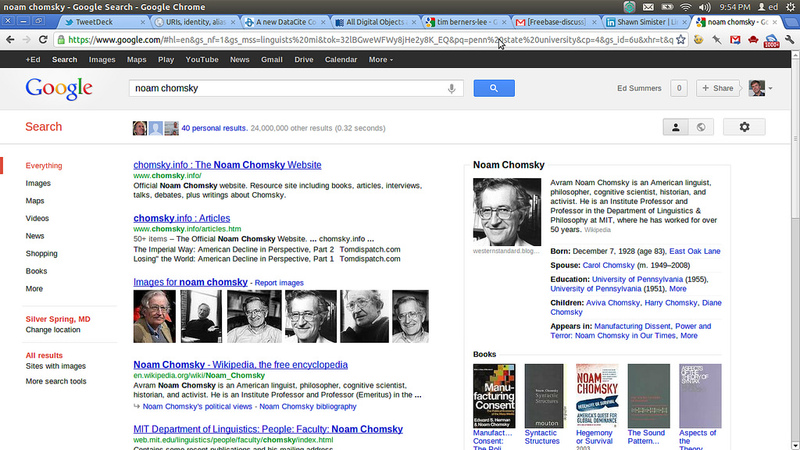 The Knowledge Graph is a box containing much valuable information about the keyword searched. And this box gets displayed at the top right-hand corner or just at the top of the page. This is a much valuable box and contains rich information on the keyword in a gist. No doubt Google must locate and extract the best possible information about this keyword or search term. And for this, your site also must contain the best possible information in a few lines for Google to extract. The most simple and organic formula to get noticed here is to have the right information in a small packet. Here, you must know that being visible in the knowledge box does not affect your SERP or rank. The rank is a different factor altogether and there is no effect. Your content snippet being chosen by Google to be displayed in the Knowledge Graph is in no way related to the site getting a better rank. However, this is directly related to the increase in traffic. The people watching this snippet will believe instantly that the site contains reliable information about the searched topic. And this will bring real targeted traffic to the site without any further effort. That is why you need to think about how to stuff your site with valuable information against a targeted keyword such that it attracts the attention of Google to get indexed in the Knowledge Graph. For best results, you better rely on professional SEO service providers like Keyword Fyrebird who are specialists in organic SEO. People also Ask is another form of the featured snippet, which contains many important, valuable questions with their answers, all directly and closely related to the search term or topic. When a user searches for a topic or term, then Google returns with some great collection of questions and answers, which all or some of them would be the concern of an average user. And this is where you have a golden opportunity to gain great visibility and get great traffic from this. 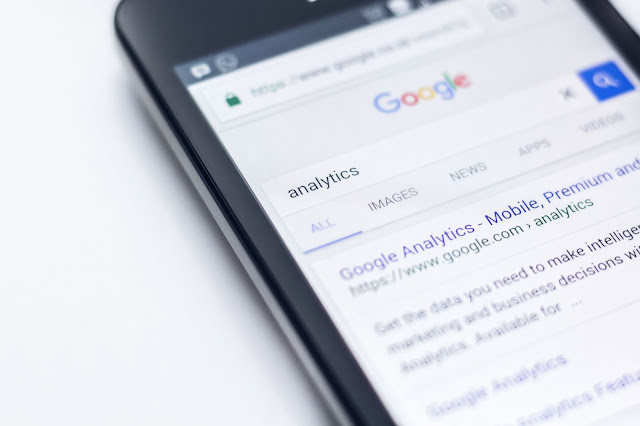 Surely your Google rank, and position in the SERP would not be affected, improved, or impacted in any way, because of your visibility in the answers. But you will gain great traffic to the site when people satisfied with the answer and information would come to your site in search of more valid and related information. To get this position in People also Ask section, your site content must contain valuable, factual, and correct information about the search topic. You must organically develop content for the targeted keywords. And that is the key to success. This relies a lot on your SEO team and content developers. Development and presentation of content, matter highly for this to happen. The more to the point, precise, factual, correct, and appealing the content is, the better and higher the chances of getting selected by Google’s spiders for the snippet box. The main problem websites face in the current marketing competition is with the sponsored listings in Google and the PPC listings. The sponsored and PPC results often interfere with the viewer’s visibility in recognizing the real organic content. Many users click in confusion on a sponsored result at the top instead of locating the real organic listing on top, which is 2 to 3 lines below the PPC listing. In this way, users often get confused, and many clicks that ideally the organically listed site on top few would have got get snatched away by the PPC listed sites. This confusion and problem, and rather the competition sites face with PPC ads can be beaten off very well by increasing the chances of your visibility in the featured snippets. The more you organically prepare and present content for the Google Snippet, the better are your site’s chances to get traffic. And after all whatever you are doing in marketing and SEO is to gain this traffic to increase viewers and increase sales or popularity. Hence an increase in site visibility and traffic in any feasible organic and safe way should work for you and make you happy. The job of your SEO team and the content, developing team gets most important here. They must do their best to create content that has all the properties to get selected for the snippets. The content must be factually correct, short and precise, with small sentences. It should be easy to understand without any jargons. It should have information in small packets. Most importantly the content must be having the targeted and most related keywords stuffed in it organically. This perfect combination of style, fact, keyword usage, and organic SEO only can make the content shine and get the attention of Google’s bots for getting featured in snippets.